Recognized as the fastest growing community in the Coastal South, Brunswick Forest is a 4500 acre campus that features a well designed residential community as well as a thriving commercial center. Located along the Hwy 17 business corridor, Brunswick Forest is an amenity filled community located just 10 minutes South of historic downtown Wilmington, NC and within 30 minutes of many pristine Atlantic coast beaches. Brunswick Forest is conveniently located in a wooded coastal setting and features the top-rated golf course, Cape Fear National, designed by Tim Cate. The 18 hole championship golf course winds through the coastal landscape of majestic oaks, towering pines and fragrant magnolias. The challenging course is flanked with native grasses and has beautiful bridges and waterfalls that further highlight the coastal landscape. Once you're finished with your round of golf, you'll be sure to enjoy the beautiful 7000 square foot clubhouse that offers many dining opportunities and also serves as host to many functions that are enjoyed by the residents of the community. In addition to the course, there are walking and biking trails, many parks, lakes and creeks scattered about the community that provide the residents of Brunswick Forest easy and enjoyable access to the great outdoor lifestyle and climate that can be enjoyed year round. The 18,000 square foot Wellness Center features a well equipped cardio area, weight-room and sauna as well as an indoor and outdoor pool with a snack bar and is rounded off with tennis and pickleball. Another impressive feature of the community is The Villages of Brunswick Forest which is a bustling town center that includes dining, shopping, as well as access to medical facilities and other useful services. Many more services and businesses are scheduled to be added in the future. From golf course living to low-maintenance patio homes, Brunswick Forest offers many opportunities to enjoy the laid-back coastal lifestyle of the area. Search all Brunswick Forest homes for sale and real estate below. 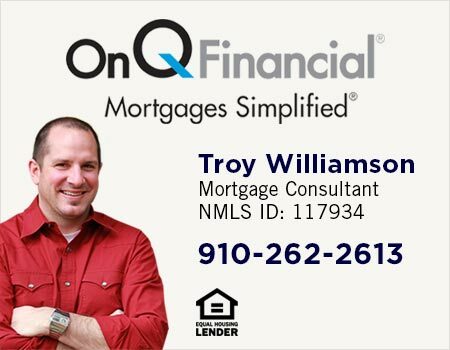 Call us (910) 200-8283 for a private tour of the community. 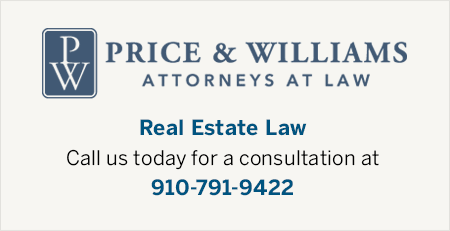 If you have any questions please feel free to contact us or give us a call at 910-200-8283. We're happy to schedule a showing for any Leland properties and communities that meet your needs. View latest listings below or click search to see all listings in Brunswick Forest.